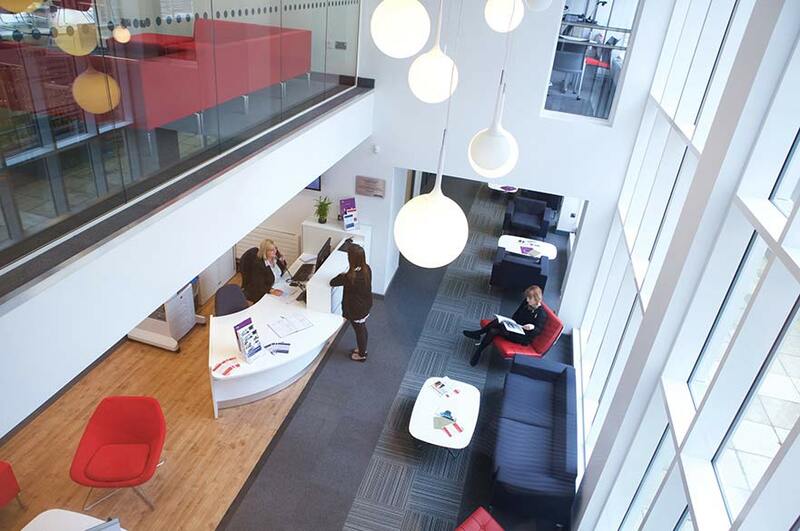 In June 2014 Nottingham Law School were delighted to launch the Legal Advice Centre, officially opened by the then Attorney General, Dominic Grieve QC MP and former Vice Chancellor, Professor Neil Gorman. 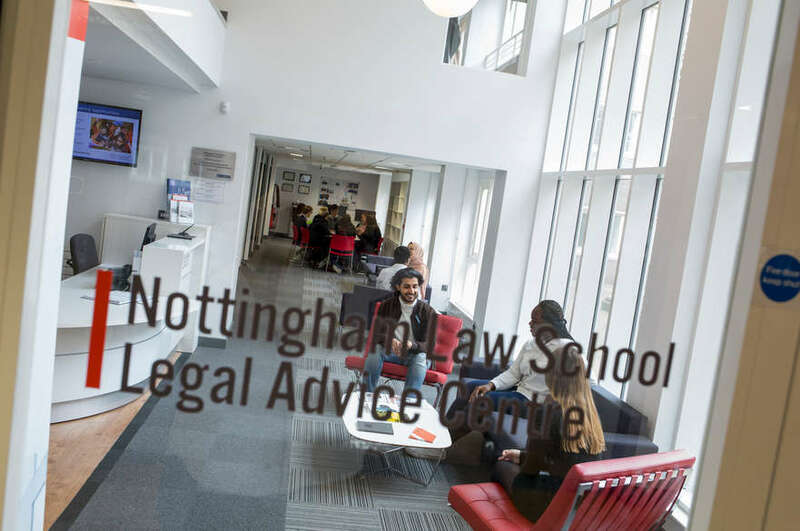 In June 2014, Nottingham Law School were delighted to launch the Legal Advice Centre, officially opened by the then Attorney General, Dominic Grieve QC MP and former Vice-Chancellor, Professor Neil Gorman. Now, almost a year on, the centre continues to provide outstanding support for the community and opportunities for our students. The purpose-built centre is a leading university provider of the highest quality legal services to individuals and communities, providing access to justice, and seeking to fulfil otherwise unmet legal need. Our students work under the supervision of qualified solicitors to provide free legal advice and assistance. Nick Johnson, Director of the Legal Advice Centre, said: "2014/15 is our eighth year in operation, having formerly been known as the Legal Advice Clinic. The overall feedback from both clients and students since we moved to the new premises has been very positive. Over 200 students will participate in the centre this academic year. We have worked on cases in the Social Security and Employment Tribunals, recovering around £60,000 in compensation for our employment clients. "We have continued to provide reliable, high quality legal advice, information and representation to the local community, while offering practical experience for law students on the Law School's Graduate and Undergraduate courses, some of which is used for academic credit. 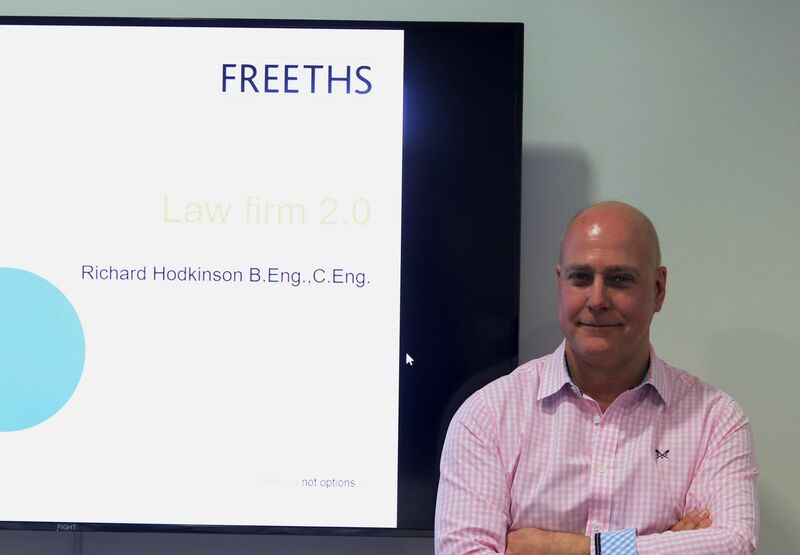 We have launched several new projects, including a link with the Personal Support Unit, a London-based charity which provides support to litigants in person in the Civil Courts. We were also delighted to be shortlisted for two national awards at the LawWorks and Attorney General Student Pro Bono awards this spring. 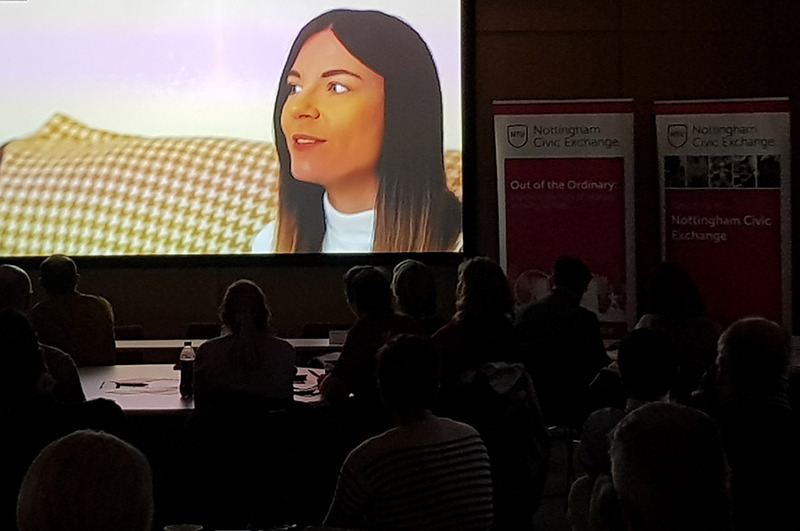 "We are very grateful for the support of the NTU Alumni Fund. We have received very generous donations from an individual alumnus which has enabled us to promote student placements abroad by providing substantial bursaries to individual students to work with organisations in the USA and India. These donations have been invaluable in enabling students to have work experience abroad." To find out more about the Legal Advice Centre, please visit their website.